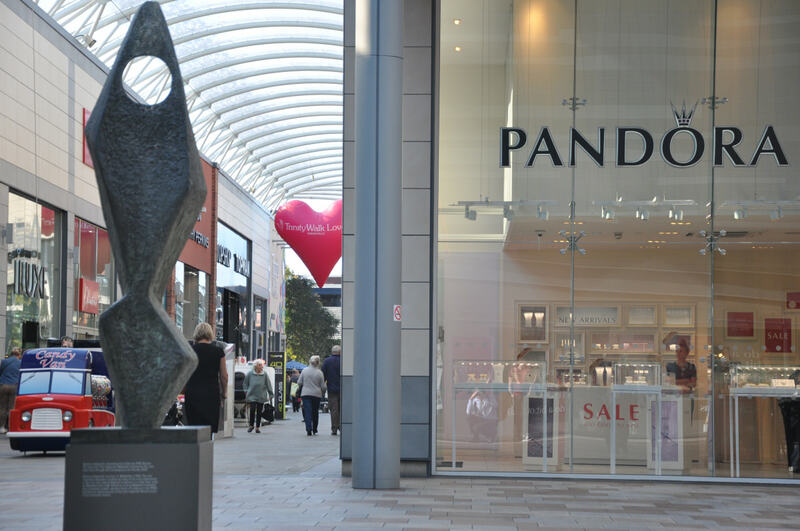 Brien Winther, the managing director of Pandora UK has revealed that family reasons are behind his decision to quit the business and retire. 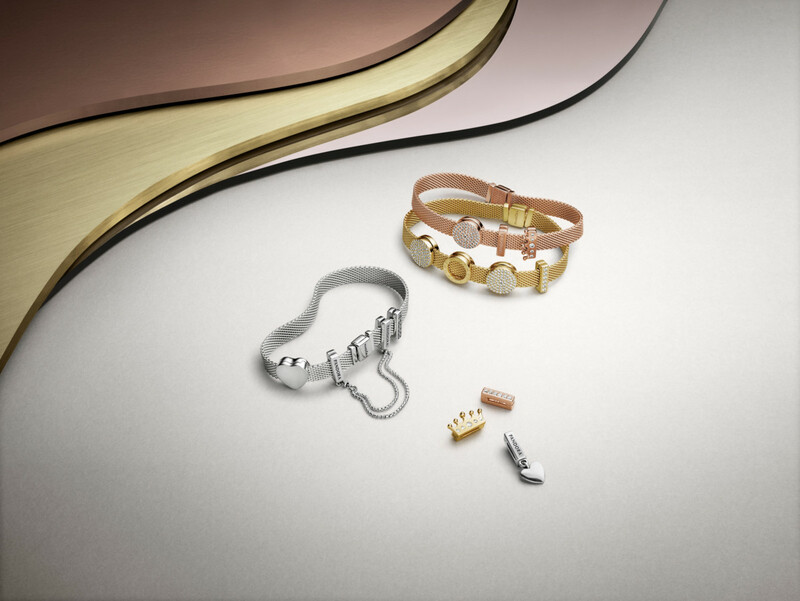 As reported by Professional Jeweller yesterday, Winther is leaving Pandora after 18 months as UK managing director and seven years with the business. The jewellery giant has confirmed that Winther’s last day in the office will be Thursday September 13. The departing managing director commented: “I have decided to leave Pandora, retire and return to Australia, for family reasons. Winther began his Pandora career in the Australia and New Zealand business. Whilst working with the team in Australian, Winther was the vice president of business development, vice president of sales, and then the managing director of Australia and New Zealand. 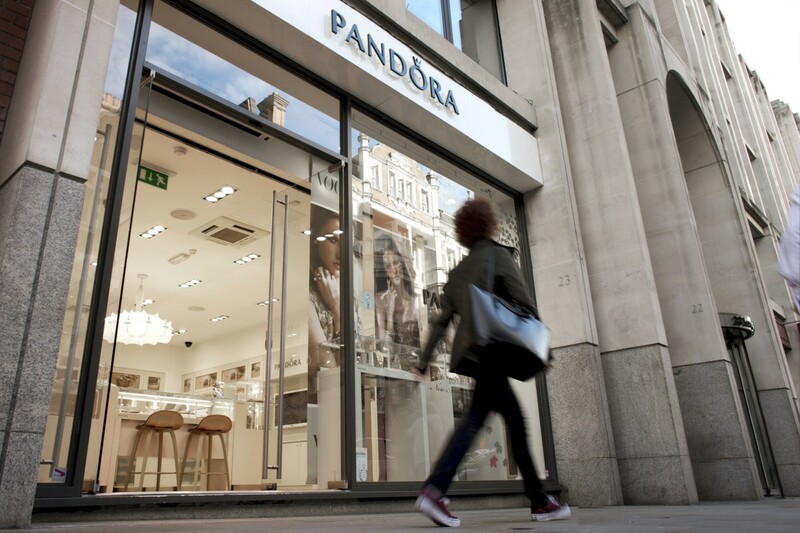 Pandora has also confirmed that its managing director of Northern Europe, Kate Walsh, has been appointed to replace Winther as managing director of the UK. Walsh will step into her new position on Monday October 1.